Mission essential operation is crucial to achieve expected levels of service and continuation of operations. 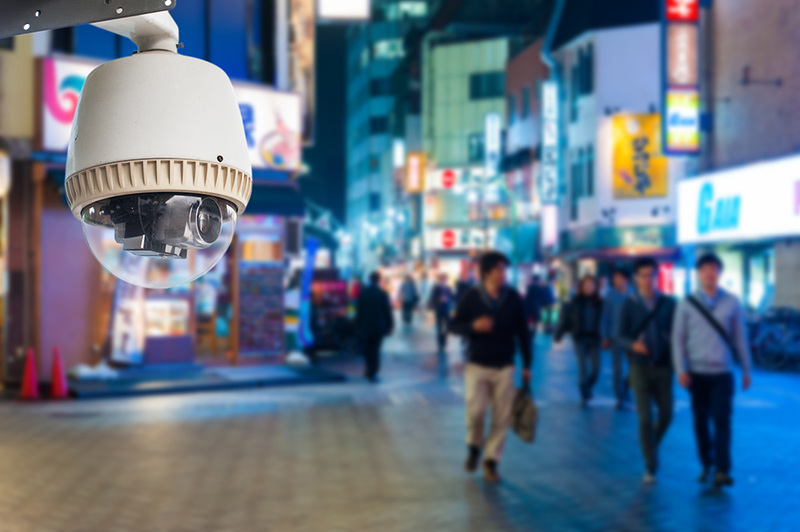 For municipal surveillance systems the question is “has the need for reliable delivery of surveillance video, both live and recorded become essential?”. It takes a purposed, collaborative effort to ensure mission essential operation both now and moving forward. We have a proven track record and are ready to help you.